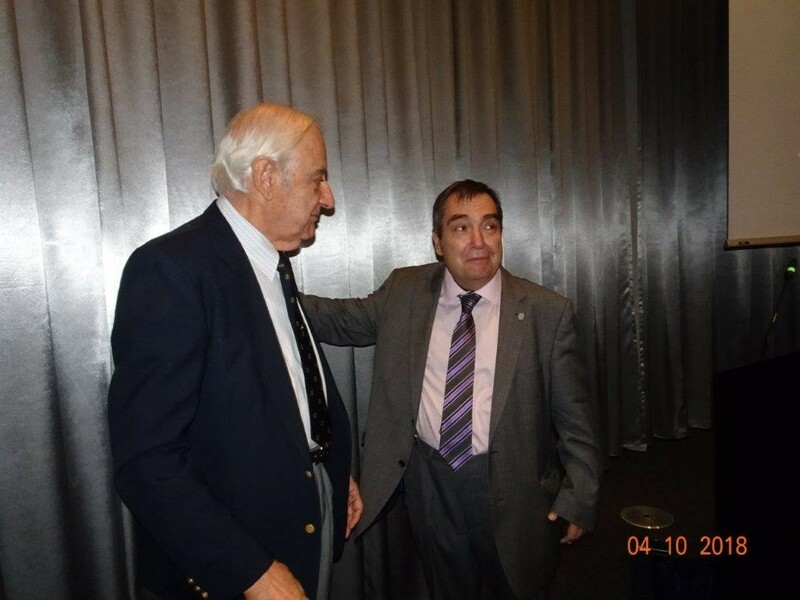 Meeting Report on Improving the Fleet’s Performance presented by HSVA at the SNAME Greek Section’s monthly meeting on October 4th, 2018. During the second section meeting for the 2018-2019season Dr.-Ing. Jochen Marzi, Director, Head of Department Computational Fluid Dynamics, Dipl.-Ing. Oliver Reinholz, Project Manager, Deputy Head of Department Resistance amd Propulsion and Dipl.-Ing. 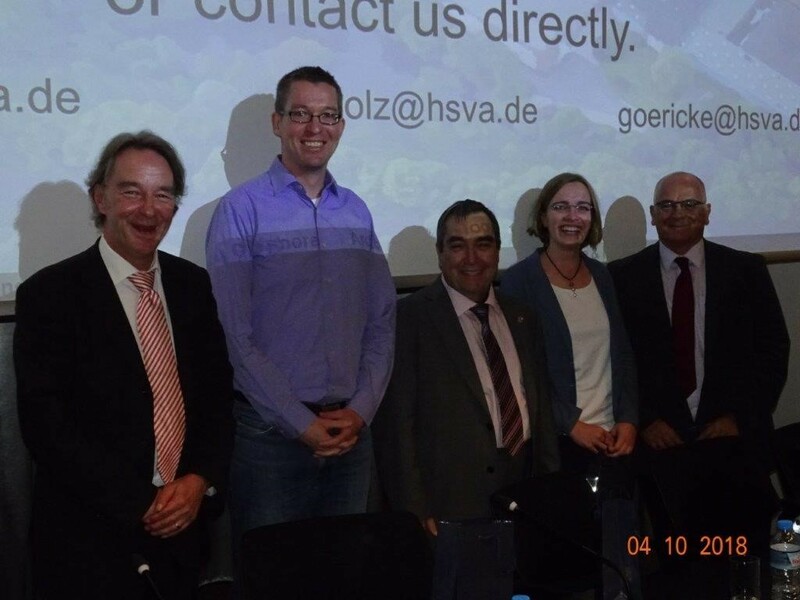 Eva Göricke, Project Manager, Department Propellers & Cavitation at HSVA presented the latest developments from HSVA’s specialists daily work in industry projects and on-going research. Their presentation was moderated by Apostolos Papanikolaou, Professor and National Technical University of Athens (NTUA) and Senior Advisor at HSVA. An extensive Q&A session succeeded the presentation. Apostolos Papanikolaou, SNAME Senior International Vice-President, past Greek Section Chairman, SOME 2015 Symposium Chairman. During the post-meeting reception attendees had the chance to meet SNAME Director of Global Outreach & Strategic Initiatives, Michael Taylor, talk to representatives from all segments of maritime industry, discuss and share their ideas. The meeting was attended by forty-three (43) members and twenty-five (25) non-members and it was broadcast to SNAME members worldwide. 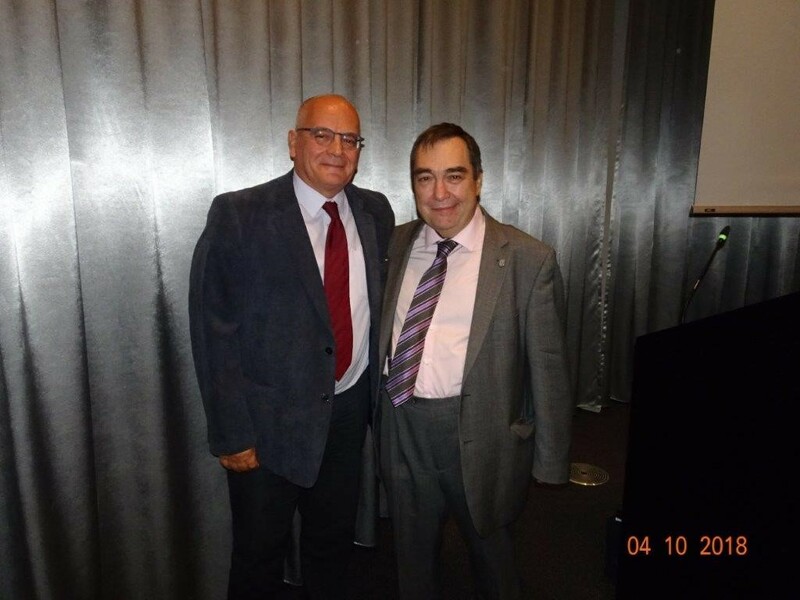 In his capacity as Section Chair John Kokarakis expresses his gratitude to Petros Lalangas for his contributions to the SNAME Greek Section. 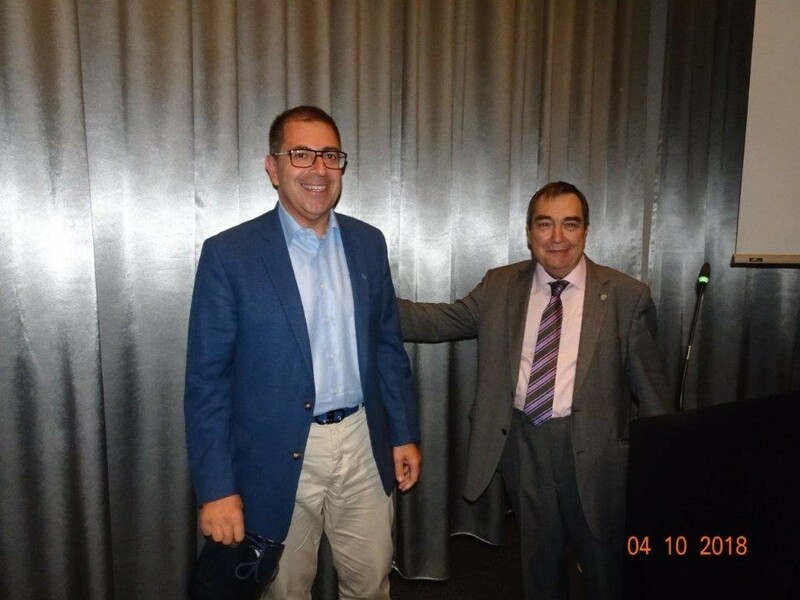 John Kokarakis congratulates Apostolos Papanikolaou on his contributions to SNAME and their professional community.